Share the post "Types of Fibroid Treatment"
Looking into treatment alternatives for fibroids? You came to the right place! Read on to find out more about your treatment options for the different types of fibroids. I just found out that I have uterine fibroids and I want to know what my options are. We’re glad to see that you are taking steps to look into all of your alternatives! It’s good to be informed about all of your options so that you can make a well-informed decision. There are 6 general types of fibroids treatment. Each of these treatments listed may be used for the care and treatment of fibroids; however, there are a set of advantages and disadvantages associated with each. The following is a list of each treatment types, as well as the advantage and disadvantages that patients may face with each of them. Hormonal Agents: The advantage of this treatment type is that there is no procedure necessary and it is often used alongside other types of therapy. However, some of the disadvantages consist of long-term treatment, consequences of menopausal like symptoms and bone loss, high recurrence rate, and the treatment is often temporary. MRgFUS: The advantages of MRgFUS are that it is an outpatient procedure; with no surgicalincision or anesthesia necessary. Disadvantages of the procedure, however, are that it requires 4 hours on average of procedure-time and it is not intended for large or numerous fibroids. Additionally, currently there is limited data on this procedure, therefore insurance reimbursement may pose as a problem. Endometrial Ablation: A positive aspect of this procedure is that it can effectively control heavy bleeding symptoms. But, disadvantages of the procedure are that it may not be technically feasible for some patients and will not reduce the bulk symptoms. Myomectomy: An advantage of this procedure is that patients can have symptoms resolution with fertility preserved. However, disadvantages include prolonged recovery after surgery, recurrence of fibroids, persistent vaginal bleeding, and success can be limited by number and extent of fibroids. Hysterectomy: An advantage of this procedure is that it can eradicate fibroids and fibroids symptoms because it totally removes the uterus. However, some of the down sides are that there is a loss of fertility, patients experience prolonged recovery after surgery, and increased surgical risks. Uterine Fibroid Embolization (UFE): Some of the advantages of this procedure consist of no surgical incision, no anesthesia necessary, favorable recovery time, few major complications, and accepted by most insurance providers. The disadvantages are that post-embolization pain is common. 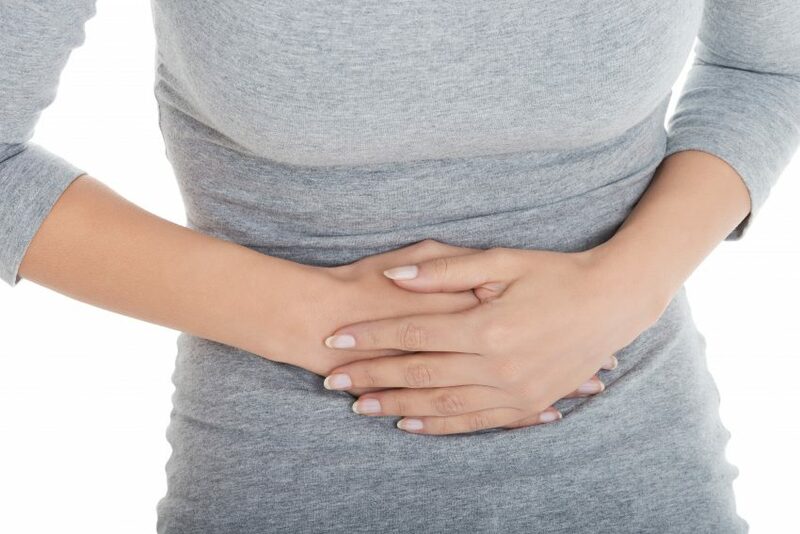 If you would like to learn more about fibroids and fibroid embolization or have any additional questions, please give the Fibroid Treatment Collective a call at 866-362-6463 and they will be more than happy to schedule you for a free consultation. Have a comment or question about the types of fibroids treatment options? Scroll down to post a comment to this blog or Click here to ask your question.